For those who have small eyes like me, eyeliner is one of the most important make-up to apply to give the eyes definition. I've tried a number of eyeliners in different types: gel, pencil, liquid, and cream. But so far, Stila Smudge Pot is still the best eyeliner for me. From Stila: This unique gel eyeliner and shadow is an innovative alternative to traditional powder and liquid formulas. This clever little gel has an inky intensity that leaves powder shadows in the dust. A favorite for the sultry, smoky eye. 1) It glides on smoothly. Smudge it upwards quickly after application if you want to add intensity to your eye color. 2) It really is waterproof! No panda eyes when I wear it. It doesn't smudge or fade when dried at all (even when I put it on my waterlines). This is my trusted eyeliner for my wedding make-up gigs. 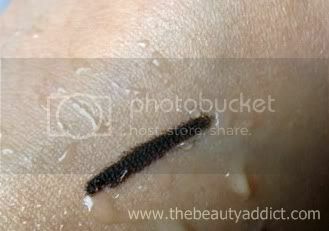 2) You have to apply this using a brush. Can be a hassle if you get lazy sometimes. I'll definitely buy the other shades available. How about you? 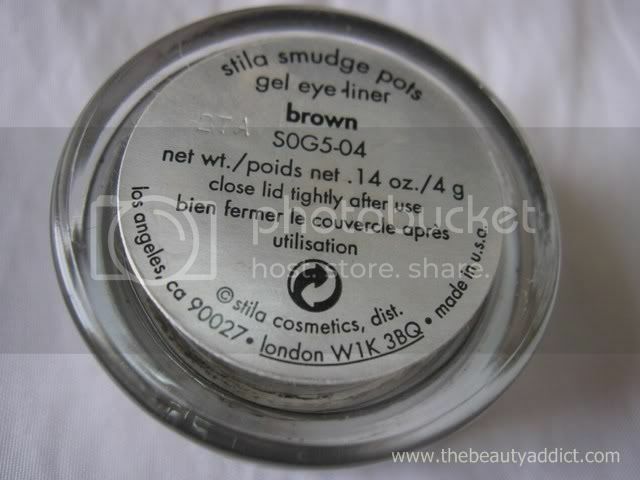 Have you tried using Stila Smudge Pots? How was your experience?